The National Information Technology Development Agency (NITDA) is a Federal government Agency set up by an act of the national assembly for the implementation of the Nigerian Information Technology (IT) policy. Mission: To develop and regulate IT for sustainable national development. Vision: To be the prime catalyst for transforming Nigeria into an IT driven economy. 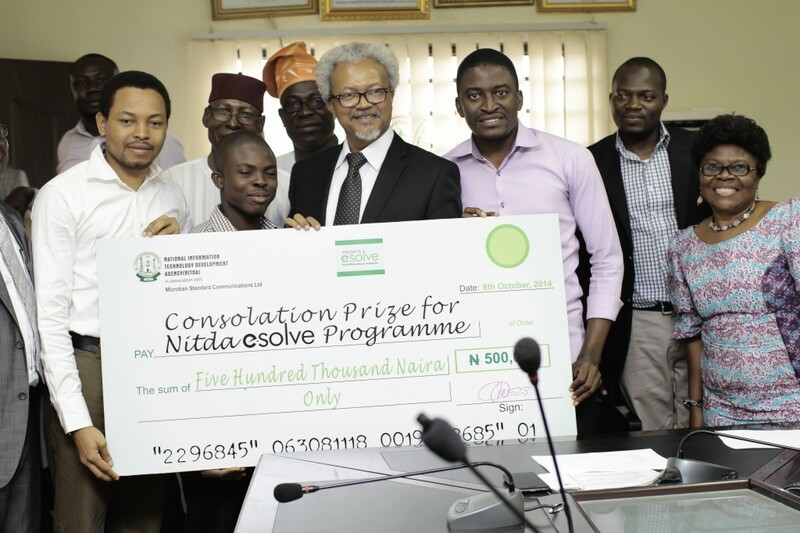 NITDA’s mandates as enshrined in the NITDA act of 2007 are being achieved through several programmes and initiatives. IT Infrastructural Development: Initiatives in this area include the establishment of Rural Information Technology Centres (RITCs) in different local government areas across the nation while Knowledge Access Venues have also been established in institutions of learning. Over 500 units of such facilities have been established. The facilities are targeted at ensuring universal access to information technology services in different communities and schools across the country. 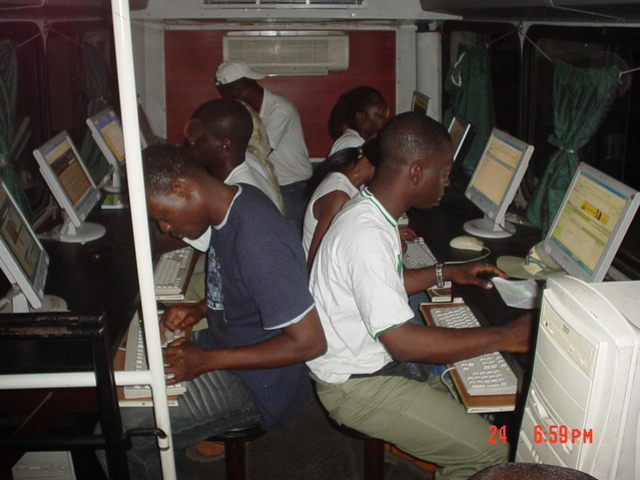 We have also set up virtual libraries in some federal universities and polytechnics. The aim is to provide a variety of online information resources to students, lecturers and researchers as well as remote access to all registered NITDA virtual library users. Human Capital Development: Initiatives include NITDA’s scholarship scheme aimed at developing globally competitive human capital in core areas of IT and provide opportunities for Nigeria youth to achieve their dreams especially in the area of ICT. Accordingly, over 240 students have benefited under the scheme for master degrees while 24 Nigerians have benefited under the doctorate programme. Also various youth empowerment programmes and competitions have been organised. They are aimed at promoting indigenous software developed by young innovators. It provides neutral platforms for young developers to compete in order to identify the best of locally developed solutions and promote them for global competitiveness. Policy Implementation and Institutional Framework: We have developed various policies and guidelines to guide the deployment of ICT in various sectors of the economy. Such initiatives include the national ICT4D Plan, National Software policy, Framework for IT Ecosystem, and ICT policy for some states of the federation. The goal of ICT policy for states is to encourage state governments in Nigeria to position ICT as the driving force for development as well as achieve a unified ICT deployment plan and strategy in entire states of the federation. 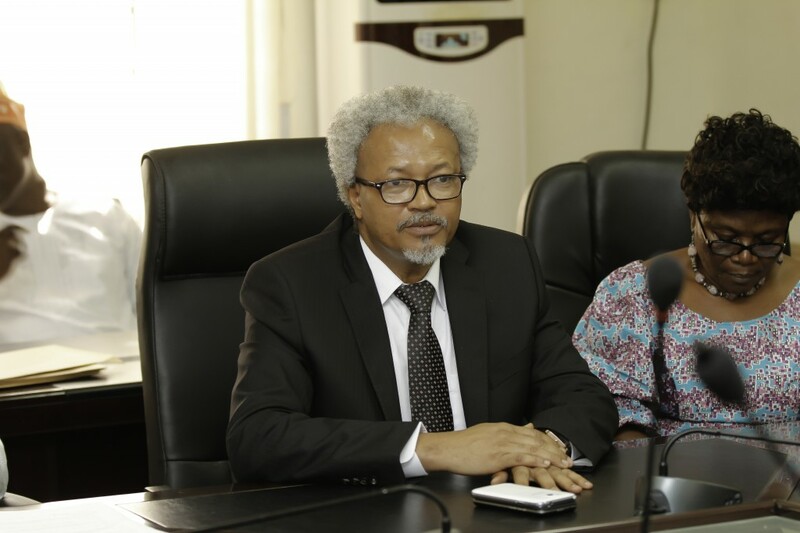 IT Awareness Campaign and International Engagements: A major strategy of growing the ICT sector in Nigeria is through various awareness campaign programmes which NITDA has embarked on. This is being done through various workshops, seminars and conferences within and outside Nigeria. 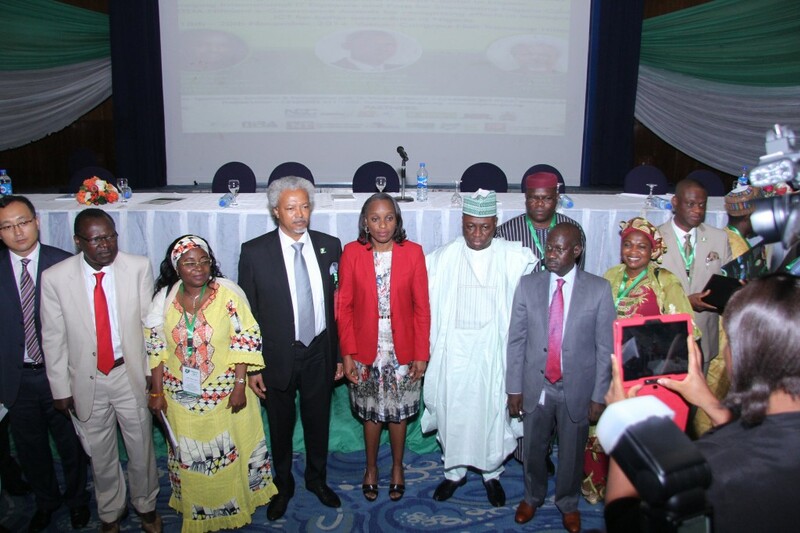 The flagship of this awareness creation is eNigeria, a yearly International IT Conference that brings together ICT stakeholders to chat the way forward for the industry annually. NITDA has also actively participated at various international ICT events/forums to learn from best practices and enter into strategic partnerships that could enhance foreign direct investment and sustainable development of the ICT sector in Nigeria. Digital Coast which runs from Eko Atlantic/Bar Beach in Lagos, (Innovation Hub) through Warri (e-Petroleum), Yenagoa (e-Nollywood), Port-Harcourt (e-Education), Uyo (e-Sports), and Calabar (Tinapa – e-Tourism). Finally a Digital Sahara that emanates from the confluence of Niger and Benue in Lokoja and meanders along the solid mineral belt and terminates in Lake Chad Basin to focus on e-solid minerals. The above initiatives are in addition to our drive towards enhancing ICT local content development and encourage young entrepreneurs to transform Nigeria into a major hub for ICT products and services in Africa. Peter Jack is the Director General of the National Information Technology Development Agency. He is a Development Consultant in the areas of Multi-Stakeholder Partnerships (MSPs), Entrepreneurship, Information Technology for National Transformation, Job Creation, and Poverty Alleviation. 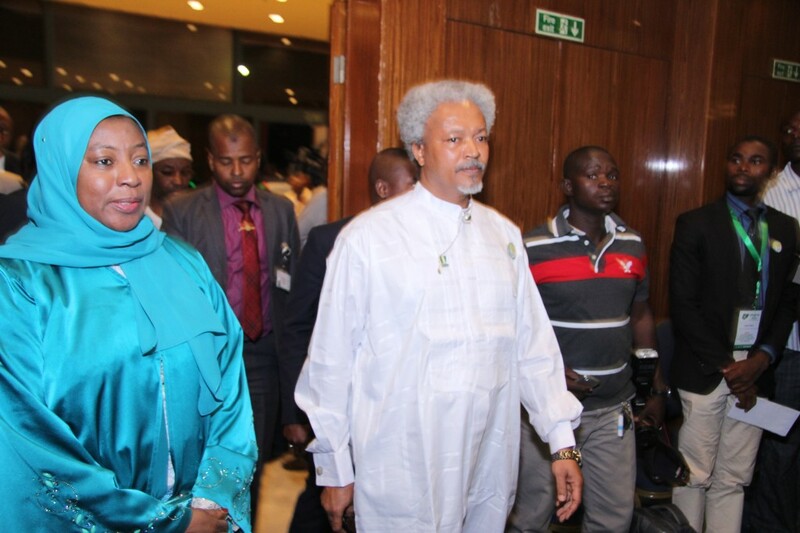 Until January 2007 he was a Technical Assistant to the Director General/CEO of NITDA. He was also a member of the United Nations Development Program (UNDP) consulting team that wrote the National Strategy Plan (2007-2011) for Nigeria, representing NITDA. He set up the National Cisco Networking Academy Programme in Nigeria. Mr Jack designed and implemented the Niger Delta Youth Computer Training Programme for the Niger Delta Development Commission (NDDC) in 2003. He is a Government Research Fellow of the United Nations University at Macau, China and a Research Fellow of the Columbia University Centre for International Conflict Resolution. He is currently a PhD Candidate at Seoul National University, South Korea. He has written and presented papers in diverse areas of information technology and development at various forums within and outside Nigeria.